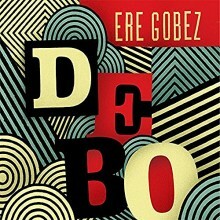 Ere Gobez Album Trailer from Debo Band on Vimeo. When they find a new style or musical culture, Debo Band transforms it, rearranging, adding new sections, and putting Amharic lyrics to songs. Their goal is to keep the original spirit of the song while adding innovative twists. For example, “Yalanchi,” which uses a traditional bass riff from a wedding song, is enlivened by a constantly shifting time signature and rowdy rock solos. Similarly, drawing from the Asian influence brought into Ethiopia after the Korean War, “Hiyamickachi Bushi” is an Okinawan song composed in 1948 for which Debo Band singer Bruck Tesfaye penned new lyrics. Their version of the Duke Ellington song “Blue Awaze” also adds new lyrics, and the music is what they imagined Ellington might have played with the Addis Ababa Police Orchestra while on tour. 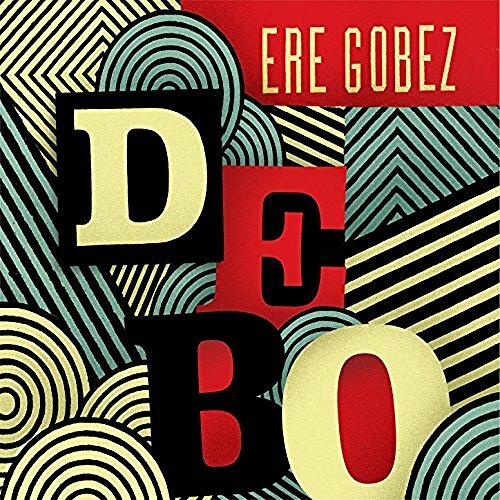 Ere Gobez also features many originals, crafted by trumpeter Danilo Henriquez and electric violinist Jonah Rapino. 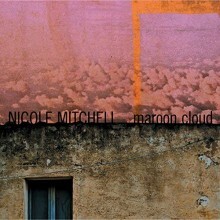 These songs have a number of influences, from 1970s dance music to jazz. Original tracks such as “Goraw,” try to “capture the pride and resiliency of the Ethiopian people” said lyricist Tesfaye. 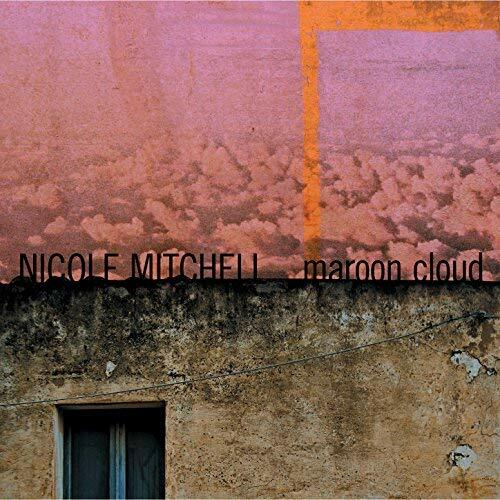 In this track, psychedelic electric guitar works with accordion and driving drumset to both celebrate Ethiopia while acknowledging all that its people have overcome. Mekonnen said Ere Gobez is an attempt to “reconstruct the past, not simply by discovering good songs that have been forgotten, but through the interpretation process, making songs anew.” The word gobez refers to a rallying cry, and as a son of two refugees, Mekonnen hopes the album emphasizes the need for equality and justice as hatred and xenophobia run rampant in politics worldwide. Ere Gobez is a call to be courageous and have a “passionate response” to the world, whether that means uncovering a hidden musical history or making bold new creations of their own.